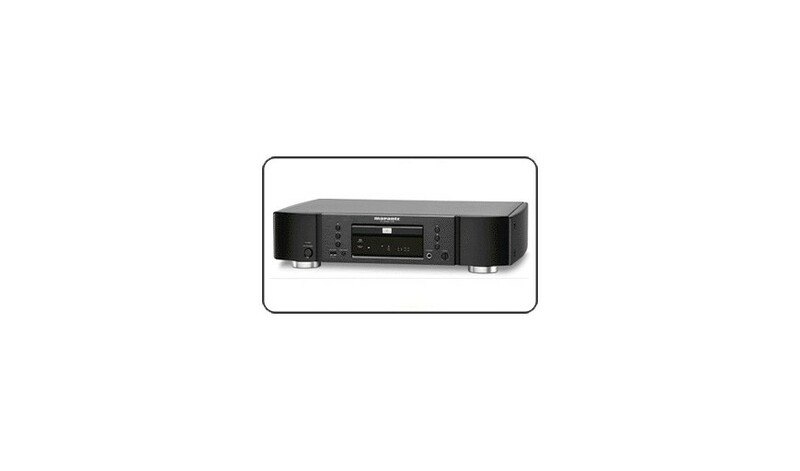 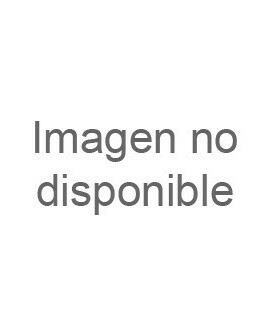 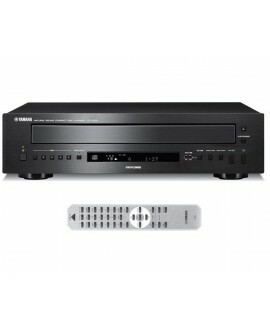 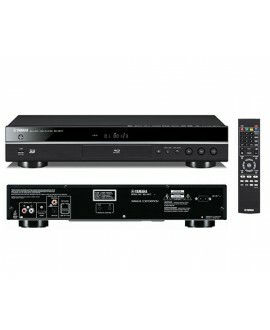 Reproductor portatil de archivos multimedia LCD 7", con DVD y USB Philips PD7030. 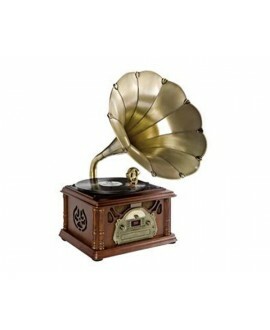 • Lector múltiple de CD con la función PlaXchange para cambiar discos sin parar la música. 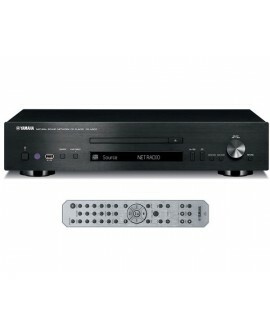 Yamaha CD-N500 un CD player y network audio player en una sola unidad. 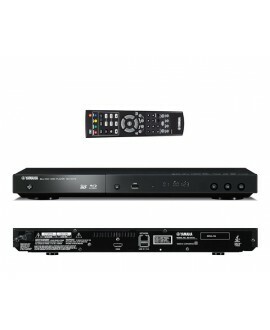 Offering Miracast™and advanced network functions, this is a highly versatile Blu-ray 3D™player. 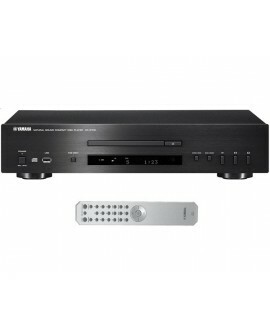 It’s compatible with the Yamaha smartphone/tablet control app and Dropbox™, and features a design matched to Yamaha AV Receivers. 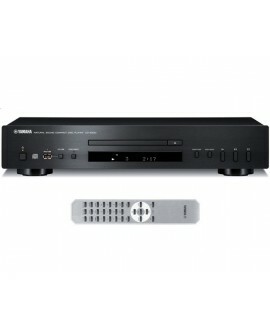 Multilector Reproductor Audio Tipo Gramófono.